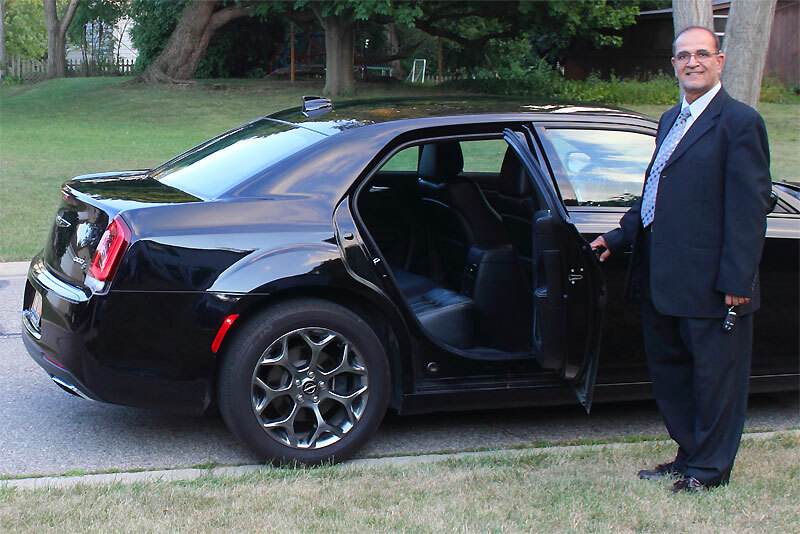 "I used Metro Limo Rides to get to and from Detroit Metro Airport and they were positively great! They were very punctual and the driver was courteous, friendly, and personable. When I returned from my trip, I discovered that a miscommunication about my return date had occurred and they had come to pick me up the previous day instead of the date of my actual arrival. However, when I called them at midnight, the driver was at home and actually came to get me anyway! That is dedication! Whenever I need to get the airport from the Ann Arbor/Ypsi area, I will definitely choose Metro Limo Rides as my mode of transportation." "You are a great company. I wish you much success." "Great service at a great price. Staff is very professional. I will definitely use them again."" Thank you for being so kind to my sister Tammy. It was a relief for me to have you to count on to take care of her." "Outstanding Service. Very happy with your service . The driver was very professional and customer service friendly. I will definitely be using your service again. Thank you so much for making the Prom so nice for my son and his date. Top of the line service." "Very accommodating to travel changes!! Great experience! " "My driver was punctual and friendly. It was a pleasant ride and i will definitely use this service again." "First time user- extremely satisfied!" "Everything was great! I will use this car service again for sure. Thanks!" "Great service. Definitely recommend them." ​"The owner was very organized and expedient to arrange my travel. It appears to be a family owned business. God Bless Our American Businesses. Thank you for making my destination possible and fulfilling my goal." "Thanks for helping out and being so prompt. I have save your number for future rides." "Most professional transportation service I've encountered." "It was my pleasure to ride with Yousuf. He was wonderful."